With family close by his bedside, husband, father and teacher J. Bruce Fell, 84, passed away at his home in the early hours of April 4, 2019, after a prolonged struggle with pulmonary fibrosis. Mass of Christian Burial will be held at 10:00 a.m., Tuesday, April 9, 2019, at Holy Spirit Catholic Church in Carterville, with Fr. Joseph Brown and Fr. Chris Cordes officiating. Entombment will be in Egyptian Memorial Gardens in Energy. 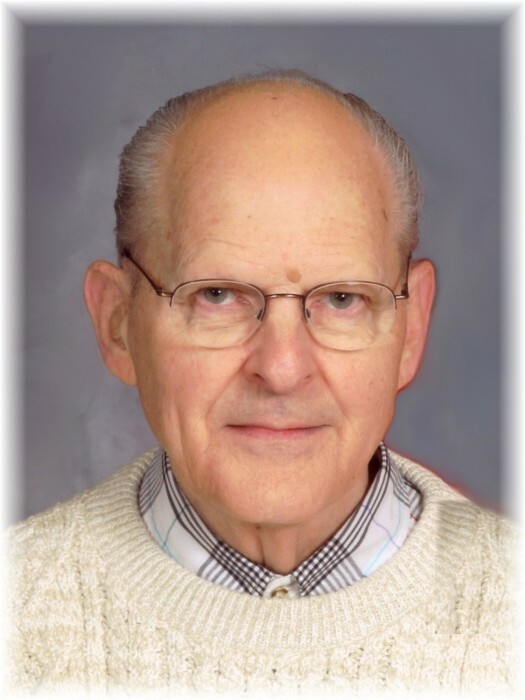 Holy Rosary will begin at 5:00 p.m., Monday, April 8, 2019, at Riggin-Pillatsch & Burke Funeral Home in Carterville, with visitation immediately following. 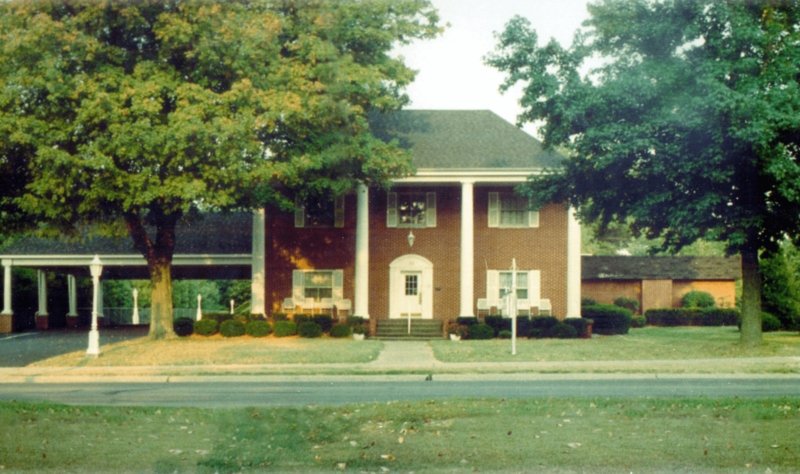 Bruce was born in New Albany, Indiana, to Josephine and Frank Fell. He married Donna Elliott on November 28, 1964, in New Albany, Indiana. He is survived by his wife, Donna Fell of Carterville; sons, John Fell of Carterville and Paul (Jennifer) Fell of Columbia, Missouri; sister, Janet Schlageter of New Albany, Indiana; and several nieces and nephews. Bruce was preceded in death by his parents; brother, Frank Fell; sister-in-law, Dorothy Woolford Fell; brother-in-law, Stuart Schlageter; and four grandchildren. Bruce's skill for singing was first recognized while serving in the U.S. Army. Stationed in Washington D.C., he sang with the 2nd Army Chorus, touring and performing for numerous events. In 1958, this group was invited to sing on the "Ed Sullivan Show" as part of a military appreciation episode. After his honorable discharge, Bruce sang in 1964 as part of the Kentucky Opera Association. His love of singing and of opera continued throughout his life. Bruce received degrees in art education from the University of Louisville and University of Indiana and taught at all levels from grade school to college. He started the Art Department at John A. Logan Community College in 1969 and taught there for nearly 35 years while filling the family home with artwork in all types of media. Bruce was beloved as a mentor by his students who continued to visit him at home even after they graduated and he retired. The family deeply appreciates all of the people who have reached out to us during this difficult time. Your kindness will forever be remembered. Memorial contributions can be made to the JALC Foundation (include "Bruce Fell/ Steven Sala" in memo line) to fund art scholarships or to Holy Spirit Catholic Church. JALC Foundation - "Bruce Fell/Steven Sala"